R.O. Blechman (b. 1930), “Whistler’s Mother,” n.d. ©R.O. Blechman. All rights reserved. A celebrated illustrator, animator, children’s book author, graphic novelist, and editorial cartoonist, R.O. 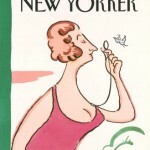 Blechman is well known for his memorable advertisements for Alka-Seltzer and Capezio, among others, and for his witty illustrations for The New Yorker and The Huffington Post. A 2012 inductee to the Illustrators Hall of Fame, the artist is also the recipient of the New York Art Director’s Club prestigious Designer’s Hall of Fame, and a Lifetime Achievement Award from The National Cartoonists Society. He has also exhibited at the Museum of Modern Art in New York, which mounted a retrospective of his animated films in 2003. R.O. 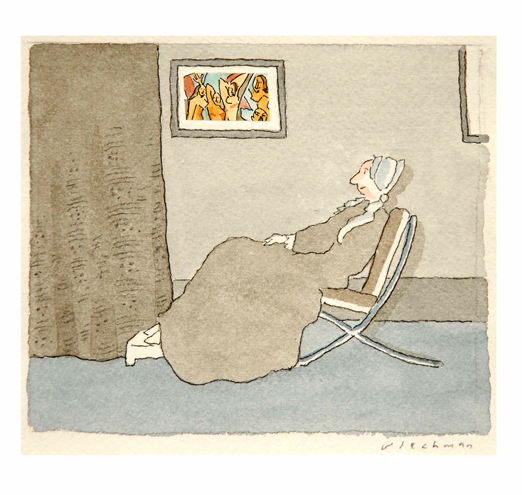 Blechman’s imagery for magazines, illustrated books, advertisements, and animations will be on view. R.O. Blechman (b. 1930), “New York at Night,” 1979. Cover illustration for “The New Yorker” (October 1, 1979). ©R.O. Blechman. All rights reserved. R.O. Blechman (b. 1930), “Hamlet and the Fool,” 1992. 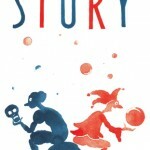 Cover illustration for “Story” (Spring 1992). ©R.O. Blechman. All rights reserved. R.O. 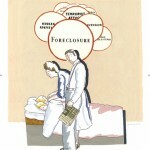 Blechman (b. 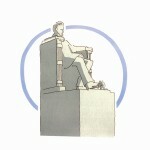 1930), “Abraham Lincoln,” 1998. ©R.O. Blechman. All rights reserved. 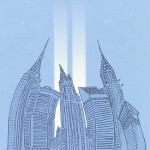 mage to the World Trade Center,” 2006. For the Municipal Art Society. ©R.O. Blechman. All rights reserved. 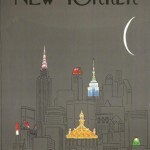 r illustration for “The New Yorker” (February 26 & March 4, 1996). ©R.O. Blechman. All rights reserved. R.O. Blechman (b. 1930), “Parody of the Freedom From Fear by Norman Rockwell,” 2008.